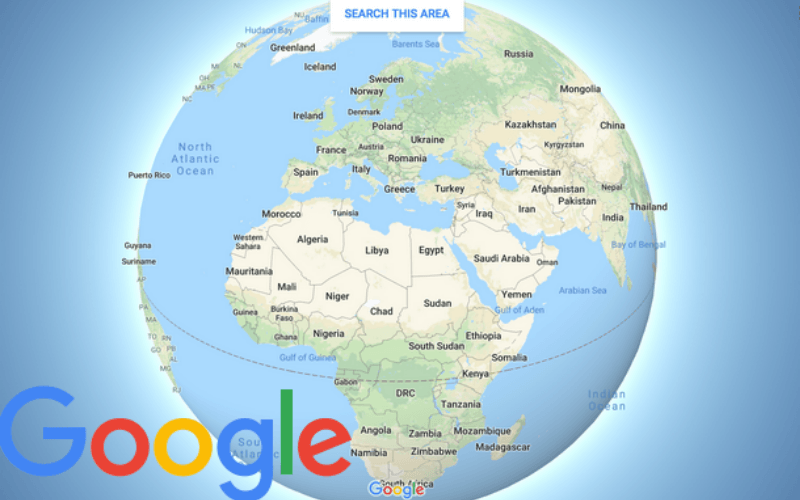 Google just updated its Maps platform and it now hosts an undeniable proof that earth is round. Flat vs Round earth is an ongoing debate and probably isn’t going to stop after this, after all, there are tons of people who will never believe things like these. Some deem the flat earth theory as “Conspiracy theory that has no real basis in fact and is just a giant prank on everyone who is sensitive and has a tendency to panic when faced with information they dont like. Some people claim to take it seriously, but they cant hide the troll face as they say it.” – Urban Dictionary. While some believe it’s as real as it gets. Nevertheless, Google recently weighed in on the shape of the earth by implementing a new function to Google Maps. 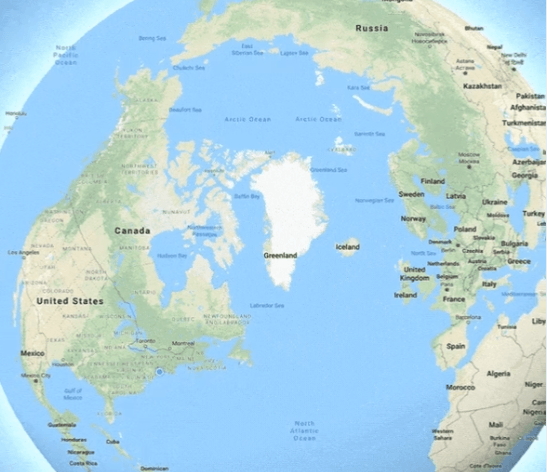 “With 3D Globe Mode on Google Maps desktop, Greenland’s projection is no longer the size of Africa. People were hoping this would finally put an end to the numerous debates, but it doesn’t seem like the case. “*cough* you mean the world isn’t flat? Joking 😀 Awesome update. Hope the competition can emulate this,” someone tweeted out. The flat-earthers of Reddit have come up with a creative way to debunk Google’s new update. “Everything is flat on a screen, because the screen is flat. Try inventing a 3D monitor first, better luck next time globehead,” one user said. – “Dammit you flat Earthers are always ruining my fun,” someone replied. Previous Previous post: What this camera caught these children doing will restore your faith in humanity ??????? ?